#1. What is growing in your attic? This exhaust vent is not completely exhausting to the exterior of the home. The result is fungal growth accumulation in your attic. 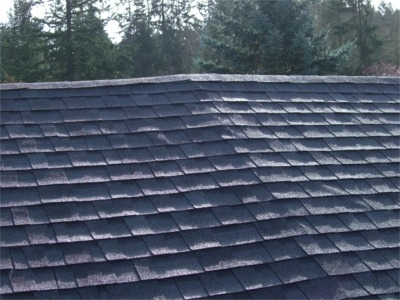 Avoid having to replace your roof structure and have your home inspected! #2. Does your new home have LP Siding? 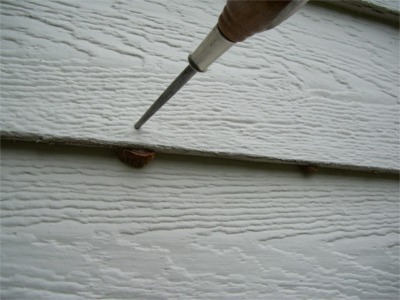 Is your siding supporting fungal growth? Siding is an important aspect of your new investment. Damage can be costly! A home inspection can make you aware of these conditions prior to purchasing your new home. #3. Do you have standing water under your new home? Standing water can lead to rot and Wood Destroying Insect infestation. Drainage issues can be extensive and expensive. 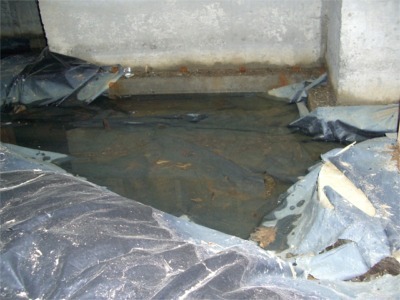 Know your crawlspace prior to making your purchase! #4. What is crawling in your walls? Termites and Carpenter Ants can destroy the structure of your home. A home inspection will not only reveal active infestation, but will identify conditions conducive to infestation to keep your home from being invaded by unwanted pests. #5. What is the condition of your furnace? When was it last inspected? This picture shows where flames have been shooting from the front of a furnace. 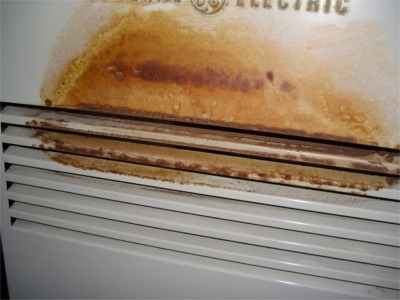 Eliminate a fire hazard and extend the life of your furnace by having it inspected. #6. A roof over your head is important. Having a home inspection will identify sagging roofs, damaged roof trusses, and provide you with maintenance advice to extend the life of your roof! #7. Are heating bills driving you crazy? 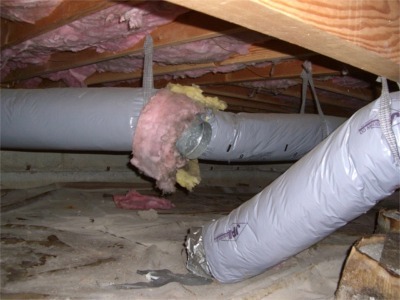 Stop heating your crawlspace and have your ductwork inspected to save money! 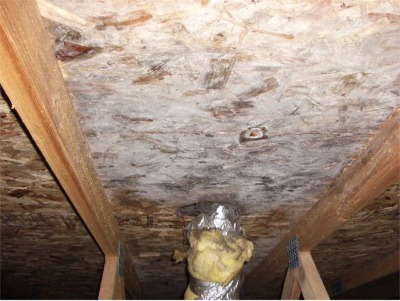 #8 What's living in the sub-floor insulation of your new home? Mice, rats, and other rodents find insulation ideal for nesting. 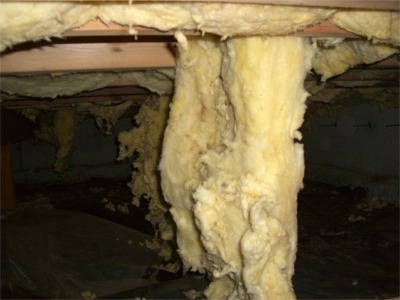 Often, fallen insulation is a evidence of rodent activity. 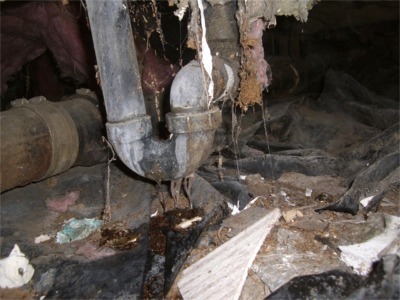 #9 A home inspection can reveal hidden leaks in your plumbing system. #10 How old is your wiring? Is knob & tube wiring present? Electrical hazards are very common. Keep your home safe with a home inspection. #11 Was your new home built on a rock? A solid foundation is essential for a safe and quality home. 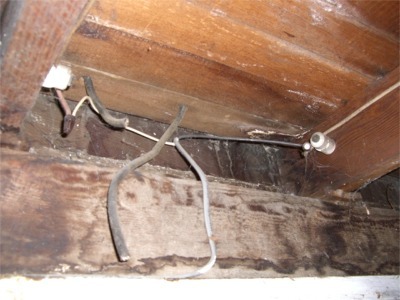 Do you know what lurks in the walls or the crawlspace of your new home? 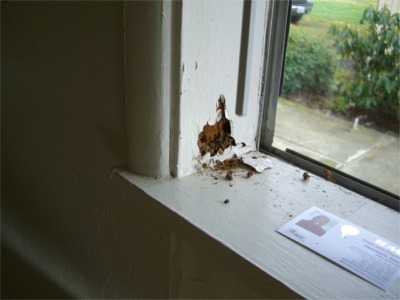 or contact us for more information about our home inspection services.